At last! 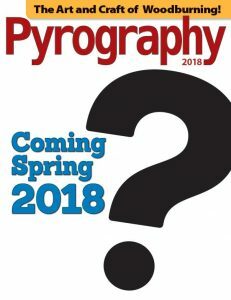 A new issue of Pyrography will be published in Spring 2018. If you missed any previous issues, now is the time to catch up. 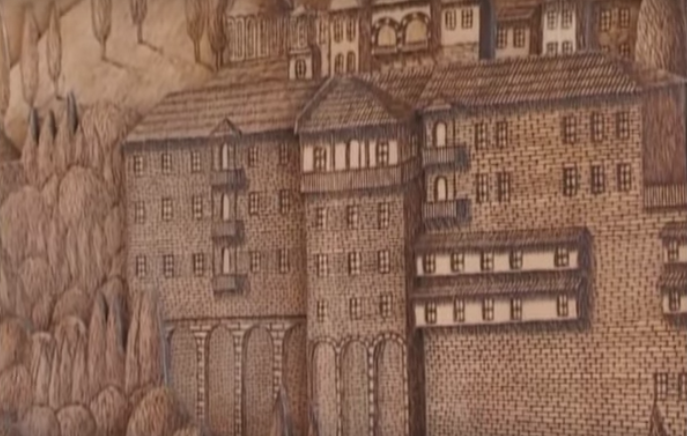 CLICK HERE to order back issues of Pyrography. Each issue is filled with fun projects, artist features, and plenty of inspiration.